Kirby Yates, Kevin Kiermaier, and Vince Belnome picked up awards for Rays system minor league players yesterday. Congratulations and thanks for the great year! 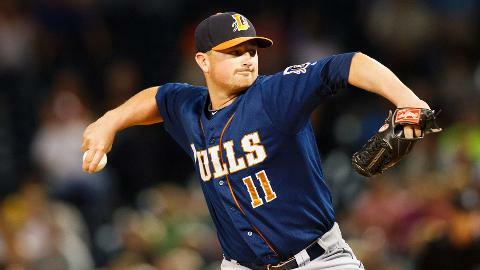 Kirby Yates was named the best reliever in the system, reflecting his 20 saves and 1.90 ERA. 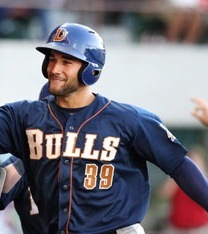 Kevin Kiermaier was recognized as the best defensive player both with the AA Montgomery Biscuits and with the AAA Durham Bulls. Note that Kiermaier was also named the Most Valuable Player for the Montgomery Biscuits. 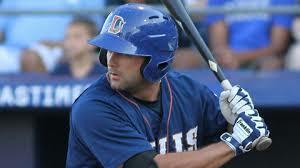 Vince Belnome was named the Most Valuable Player for the Durham Bulls.